Two of the most powerful words in our culture today are, Coach Says. From working out each day during summer break to two a-days during preseason practice. If Coach says it, more than likely the player will do it. The influence of a coach in our culture today is evident on the field and in the classroom. 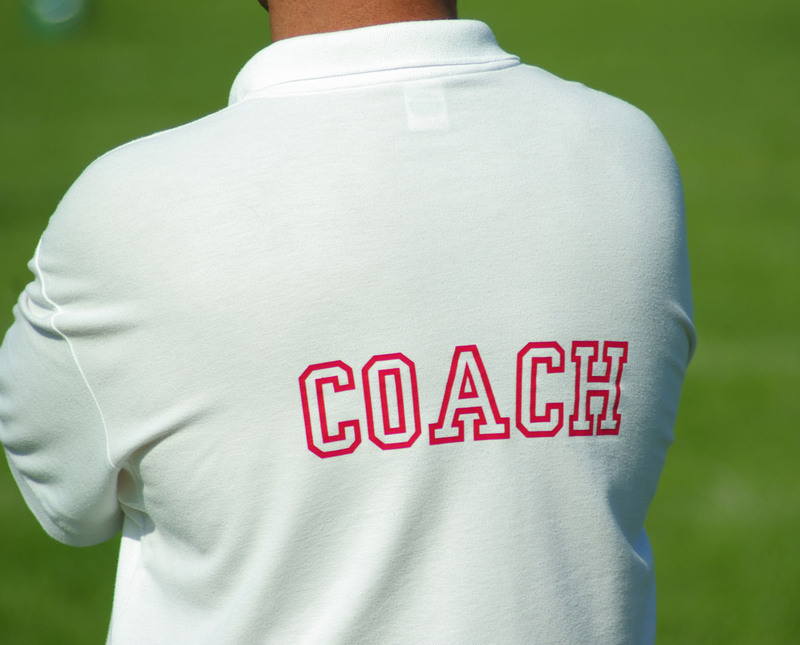 Coaches fill the roles of more than coach, some are seen as father figures, administrators, and disciplinaries, along with many other hats they wear from day to day. I believe it would be safe to say, coaches are some of the most influential people in our culture today. In the gospel of Mark chapter one verse 17, we see two words spoken by Jesus that is still changing lives today, the verse reads, “And Jesus said to them, Follow me and I will make you fishers of men.” When Jesus approached his soon to be disciples that day and simply asked them to follow him, they without question, dropped their fishing nets and followed Jesus.Jesus’s words are the most powerful words ever spoken…. follow me. To follow Jesus,our ultimate life coach, we must lay aside all things that hold us back from giving him our all, and simply follow him. Are you following Jesus today?